Home » News » Dotcom Mansion search continues tonight. Dotcom Mansion search continues tonight. New Zealand Police will tonight continue searching a property at 186 Mahoenui Road, Coatsville, Auckland as part of the FBI and US Department of Justice led investigation into criminal copyright infringement. This morning three men were arrested at the house - called the Dotcom Mansion - and a fourth man was arrested at a nearby property. The four men are Kim Schmitz/Dotcom, 37, German citizen resident in Hong Kong and New Zealand, Finn Batato, 38, a citizen and resident of Germany, Mathias Ortmann, 40, German citizen and resident in Hong Kong, and Bram van der Kolk, 29, Dutch citizen also resident in New Zealand. All are facing indictments in the U.S. for their part in an alleged criminal copyright infringement and money laundering operation on a massive scale. Police executed 10 warrants at addresses across Auckland today. A total of 18 luxury vehicles have been restrained and placed in the control of the Official Assignee. 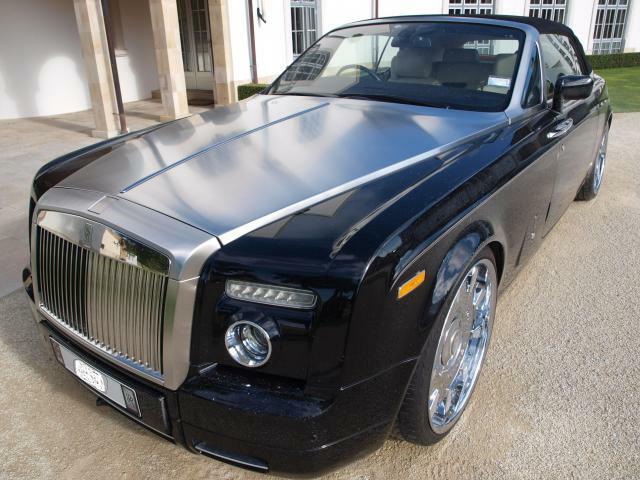 These vehicles include several top end Mercedes, a Rolls Royce Phantom Drophead Coupe and a 1959 pink Cadillac. Various artwork, electronic equipment and bank accounts were also restrained. 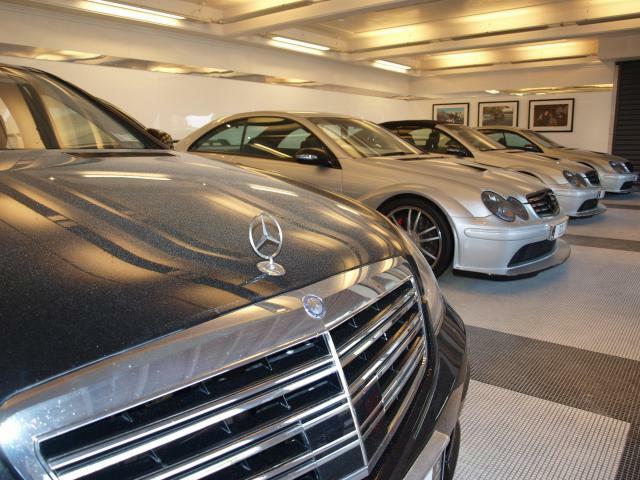 The vehicles are valued at around NZ$6m, while up to NZ$11m in cash was restrained in various accounts. "Police arrived in two marked Police helicopters. Despite our staff clearly identifying themselves Mr Dotcom retreated into the house and activated a number of electronic locking mechanisms. "It was definitely not as simple as knocking at the front door" said Mr Wormald. All four men were denied bail in a hearing at the North Shore District Court this afternoon. They will appear again on Monday 23rd January when extradition proceedings against them will continue. The attached pictures shows the Rolls Royce Phantom Drophead Coupe and several Mercedes vehicles which are now in the control of the Official Assignee.